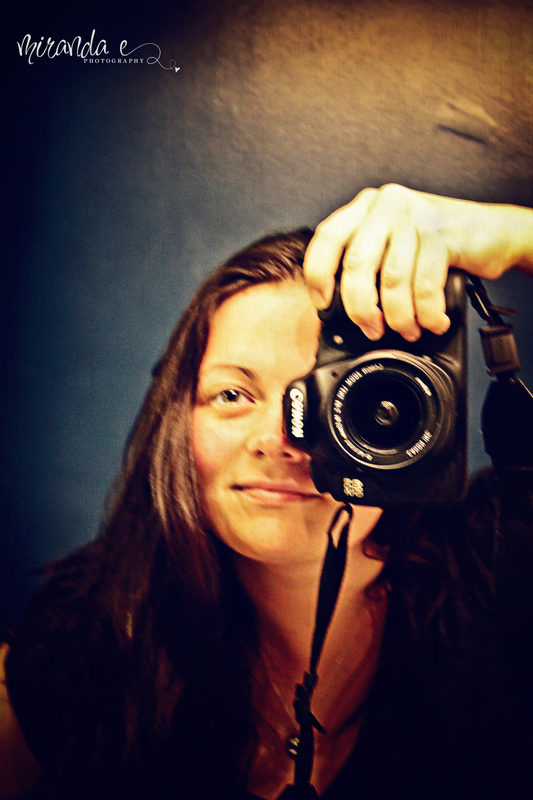 Okay, so, I attempted to take some pictures with my camera set on aperture last night. I don’t think that was the “brightest” idea! ha! I just fooled around with the numbers from smallest to largest to see how each F-stop affected my pictures. This is “C” sitting on his quilt made from some of his old baby clothes. 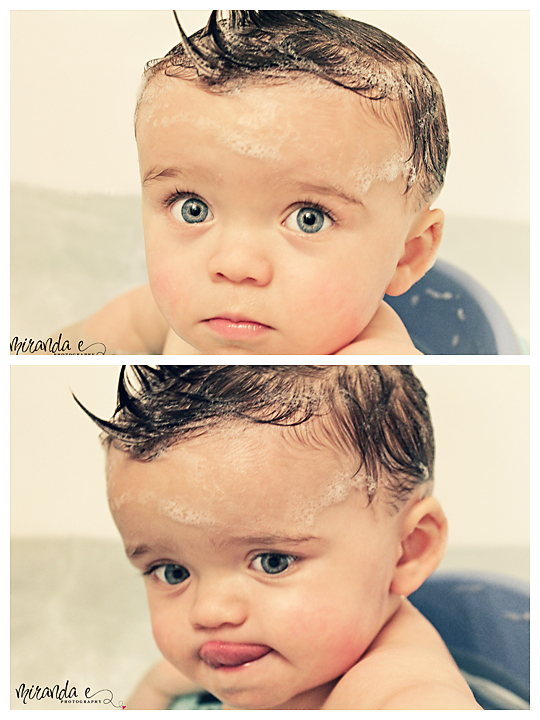 These were taken at bath time last night. Still set on aperture. I used a Lightroom preset from Pretty Presets called Autumn for the glowing look. And I picked up a free texture somewhere along the way called Dirt Bag (this name absolutely cracks me up!) but I actually really like the texture. Okay there it is…some pictures taken with my camera set on aperture. Don’t worry I will be practicing much more this weekend, preferably in the daylight!